Find My iPhone has become an important safety feature that necessary to be enabled when we just purchased a new iOS device. Find My iPhone feature is a great way to locate your device, remote erase it or simply make it play a sound so you can locate it. 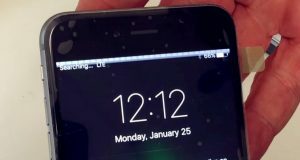 Once the Find My iPhone feature activated on your device, it come with another security feature called Activation Lock that prevents anyone from using or erasing your device without your Apple ID and password. It also prevents other users from turning off Find My iPhone or signing out of iCloud on your device. Course you can always turn off Find My iPhone on your device, if you not worry about the phone be stolen, but just due to you will occasionally forget the Apple ID password. 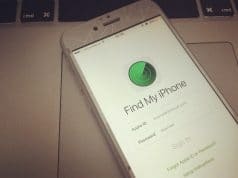 Course you can always turn off Find My iPhone on your device, if you not worry about the phone be stolen, but just due to you will occasionally forget the Apple ID password or want to sell the device. 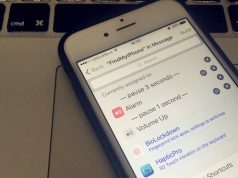 So the below are some simple ways to let you easily turn off Find My iPhone easily. Launch the Settings app on your iOS device > iCloud > Find My iPhone > toggle Find My iPhone to Off > to confirm the action you will need to enter your Apple ID password > tap Turn Off. You can also disable Find My iPhone from iCloud page if your device is not around. Navigate to iCloud.com on your Mac or Windows PC and sign in with your Apple ID username and password. Click on Find My iPhone > enter your Apple ID password > All Devices > click on the device you want to remove > Remove from account. 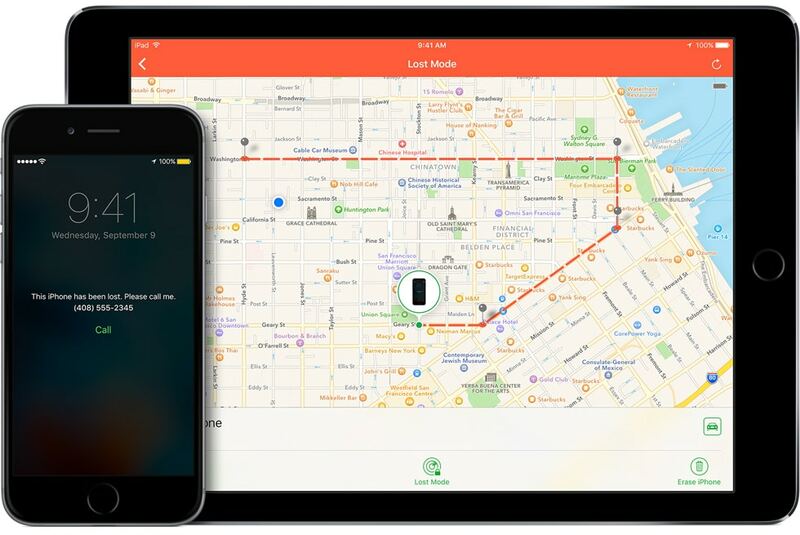 Course all of this can also be done from the Find My iPhone app installed on any iOS device. Open the Find My iPhone app and sign in with your Apple ID password > tap on the device you want to erase and remove> tap Actions > Erase [device] > enter your Apple ID password. If the device is offline it will be erased the next time it is online and you will receive an email once the device has been erased. Once the device has been erased, tap Remove from Account. Done, now the Find My iPhone feature be disabled on your device, if you want to sell your device, then there are something worth your attention before you do it. Remove photos from Camera Roll. Connect the device to your computer and open Image Capture or iPhoto. Select all photos and then click Import All. In iPhoto, choose to “delete photos from your iPhone” after importing. In Image Capture, if the “Delete Items After Downloading” option no longer appears, try this: turn off “Photos” in iCloud on your Mac and iPhone, then restart both devices, and you should see the delete button. Log out of Apple ID. Open the Settings app >App and iTunes Stores > tap Apple ID and sign out. Call your carrier and ask them to disassociate the device from your account.